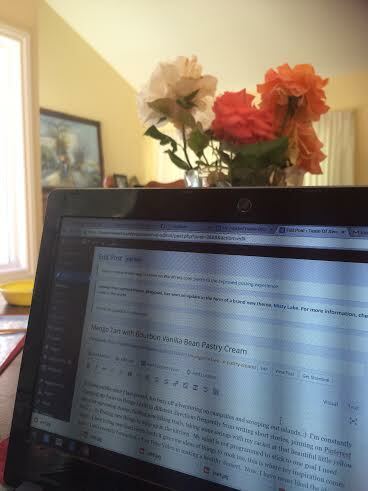 Thought I”d throw in my blog in progress photo….. In the bowl of a food processor fitted with the pastry blade, pulse together the flour, sugar and salt. Add the cold, cubed butter and pulse just until the butter is incorporated and the mixture is in large clumps. Spray a 9-inch nonstick tart pan (with removable bottom) with cooking spray. 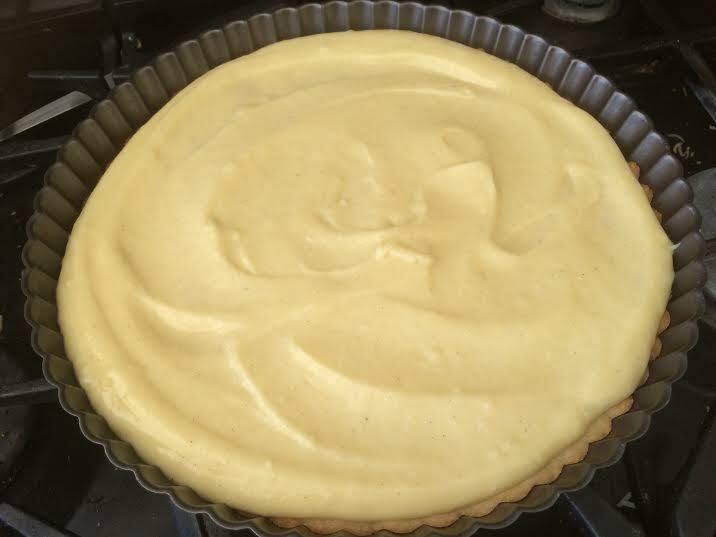 Transfer the dough into the tart pan, and then using your fingers, press it into the pan in an even layer to form the base and sides of the tart crust. Using a fork, prick all over the bottom of the crust. Cover the pan with plastic wrap and freeze it for 15 minutes. Preheat the oven to 425°F. 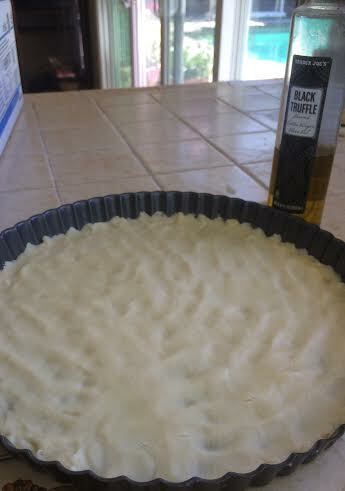 Remove the plastic wrap and place the tart pan on a baking sheet. Bake it for 13 to 15 minutes or until it’s golden brown. Remove the crust from the oven and allow it to cool completely in the pan. Once the crust has cooled completely, carefully push the bottom of the pan up to release it from the sides. 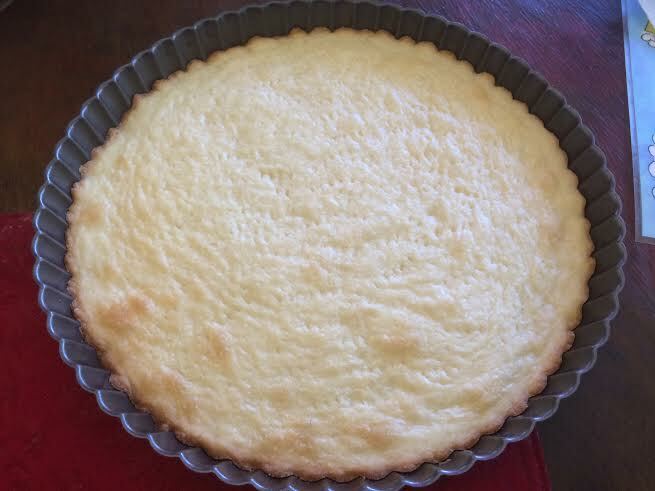 Place the tart on a serving dish and then prepare the filling. In a medium bowl, whisk together the egg yolks and sugar until well combined. Sift the flour and cornstarch into the bowl with the eggs, whisking until smooth. Add the milk to a medium saucepan. 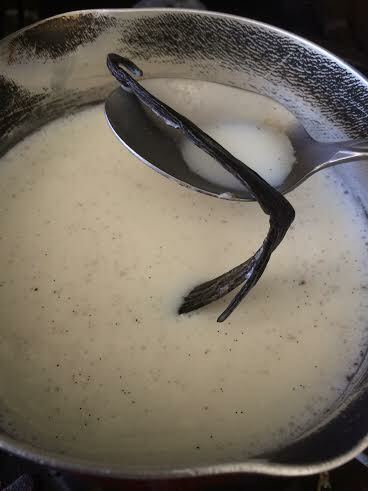 Scrape the vanilla bean seeds into the milk then add the scraped bean to the saucepan and bring the mixture to a boil just until the milk starts to foam. 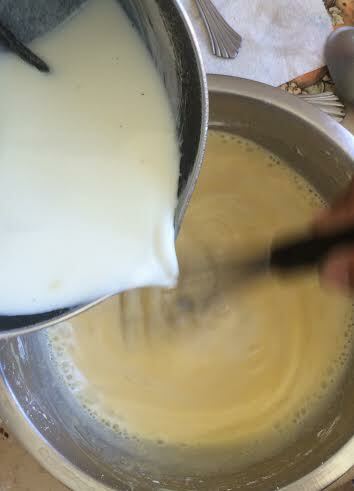 Remove the milk mixture from the heat, take out the vanilla bean and then very slowly whisk the milk into the egg mixture, whisking constantly to prevent curdling. Pour the mixture into a medium saucepan set over medium heat. 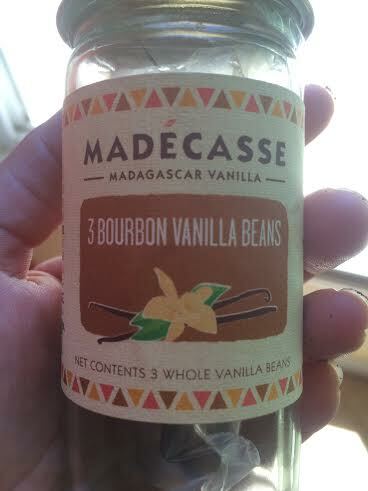 Cook it, whisking constantly, until it comes to a boil. Once it boils, continue whisking constantly for an additional 30 to 60 seconds until it thickens. Immediately pour the mixture into a clean bowl and cover it with plastic wrap so that the plastic wrap is touching the pastry cream. Place the bowl inside a larger bowl filled with ice water to bring it to room temperature. 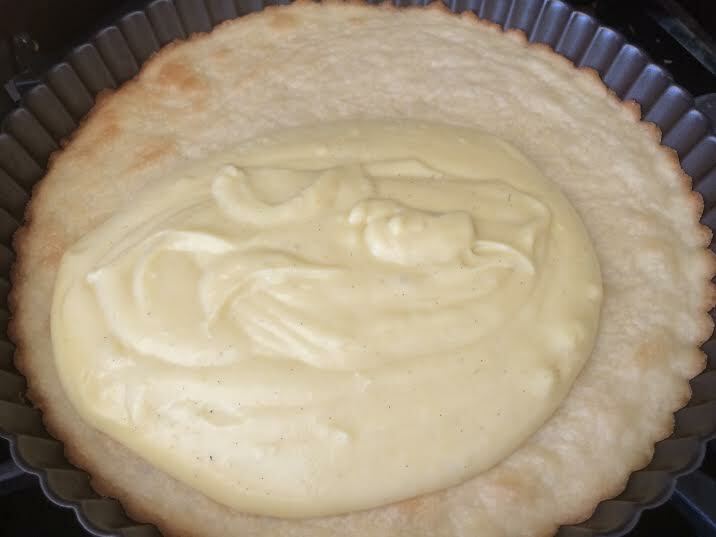 Once the pastry cream is at room temp, whisk it to remove any lumps then pour it into the completely cooled tart shell. 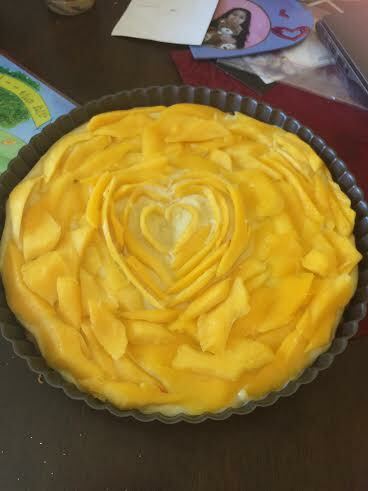 Arrange the mango slices on top, starting in the center and then fanning them outwards to mimic flower petals. Slice and serve the tart immediately or store it, covered in plastic wrap, in the fridge for a maximum of two hours before serving. The crust and pastry cream can be prepared 1 day in advance and assembled the day of serving. Cover both the crust and pastry cream securely with plastic wrap and store the crust at room temp and the pastry cream in the fridge. Previous Post Broccoflower and cremini mushrooms with garlic and rosemary.